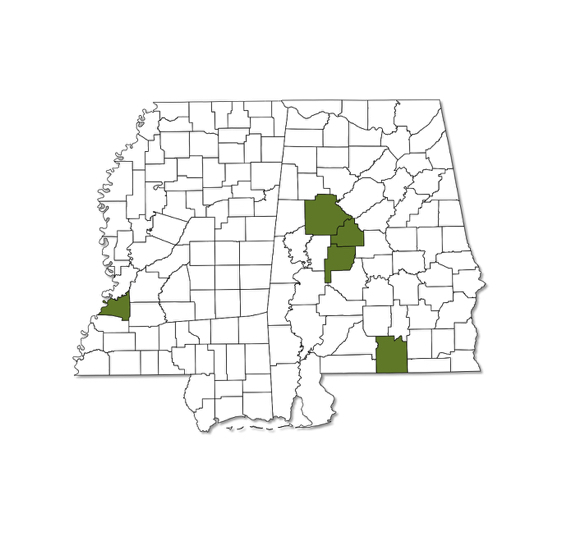 Epitheca spinosa is one of several brown, medium-sized, mostly clear-winged members of the genus to occur in Alabama and Mississippi. 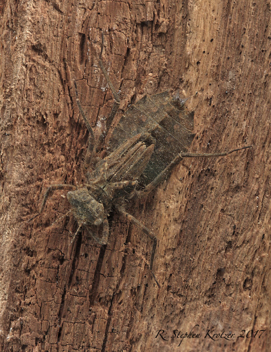 This species is usually noticeably larger than the other “look alike” members of its genus, and has limited dark markings at the base of the wings. 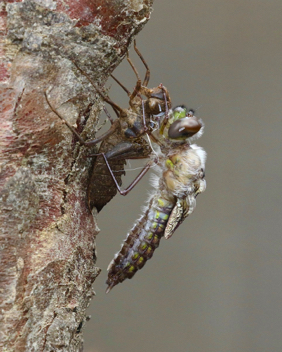 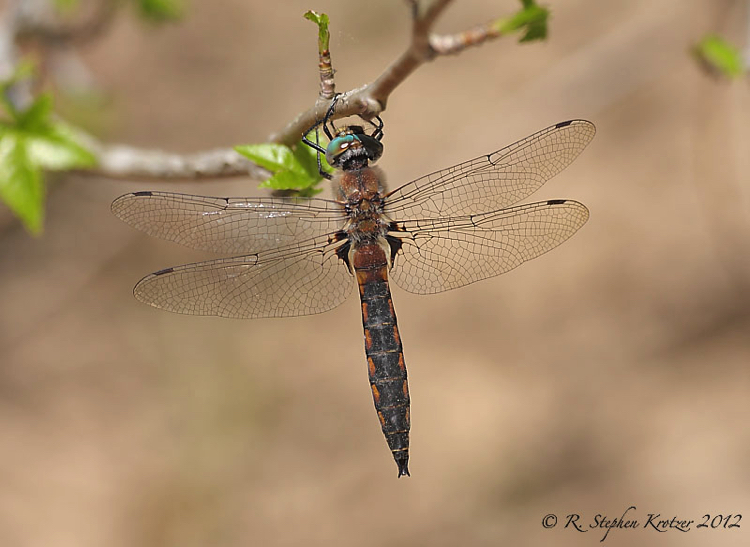 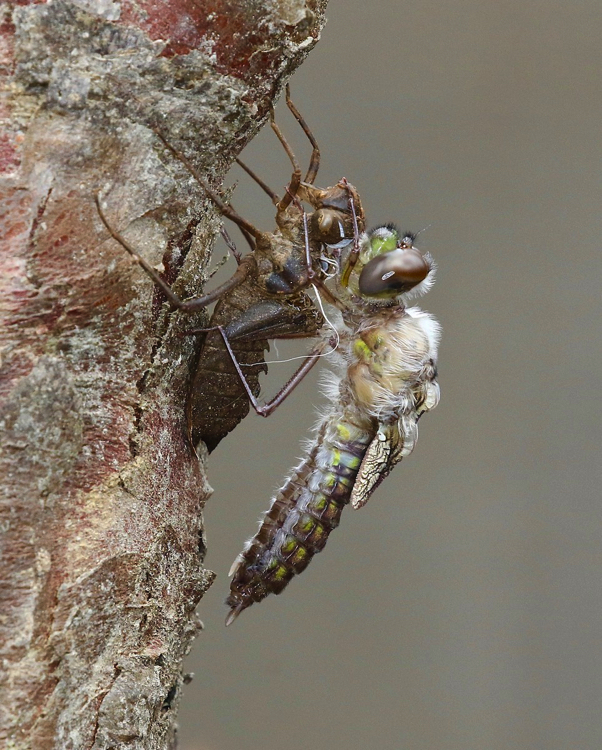 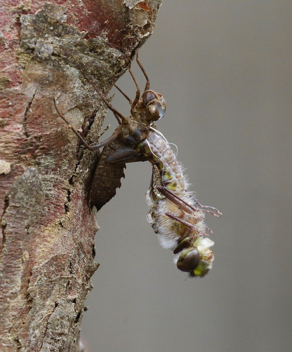 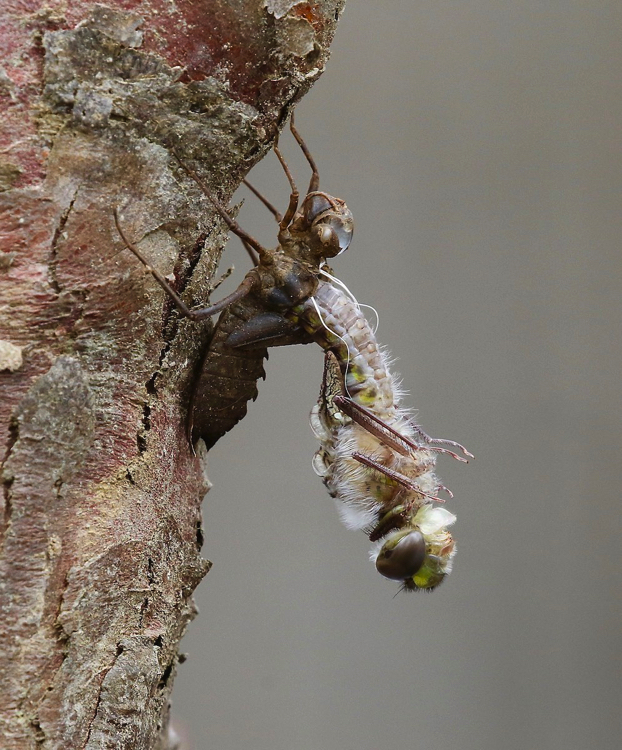 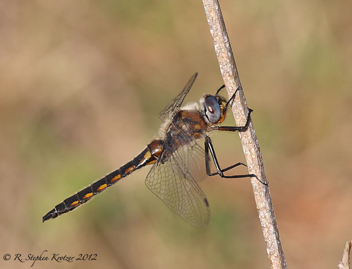 Its emergence/flight season is the earliest of the genus and one of the earliest of all dragonflies in our area. 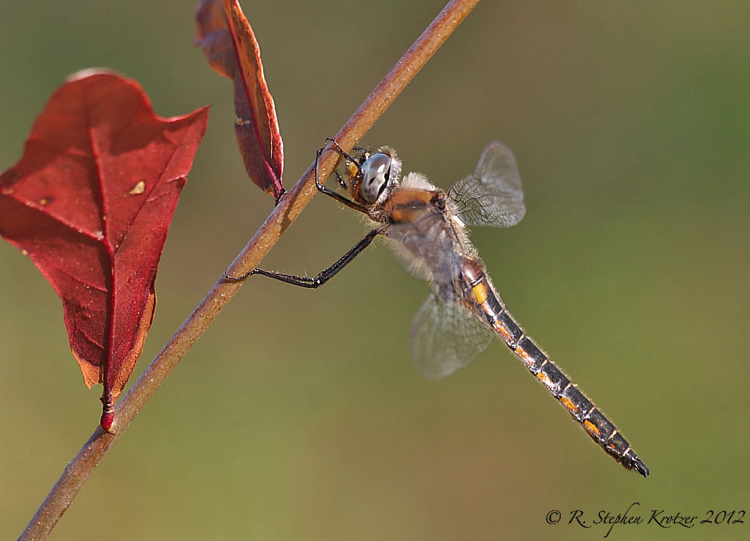 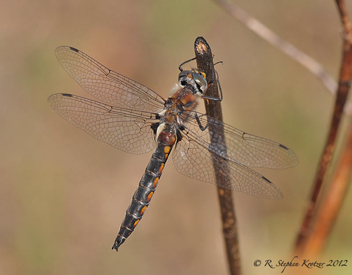 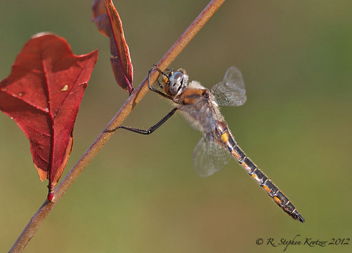 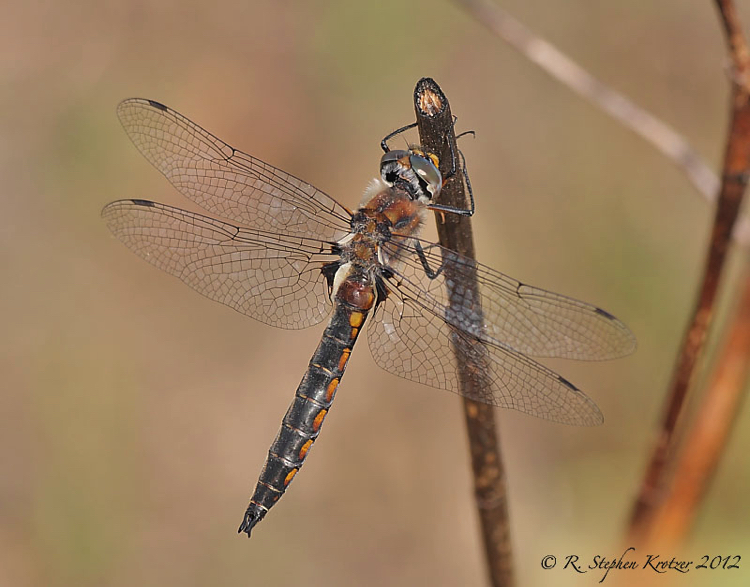 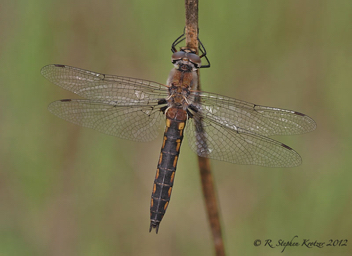 There are only three known localities in Alabama and one in Mississippi for Robust Baskettail. 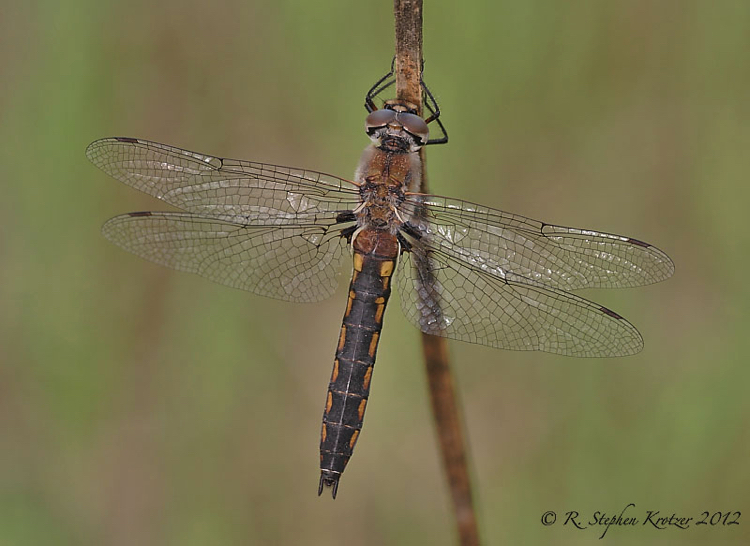 It may be more widespread across both states but could easily be overlooked due to the short, early flight season and the localized nature of the breeding habitat -- wooded swamps/oxbow sloughs with some, but not too much, current.